Julie Andrews and a group of Von Trapp children race toward McFarland United Church of Christ for its summer "God on Broadway" series. 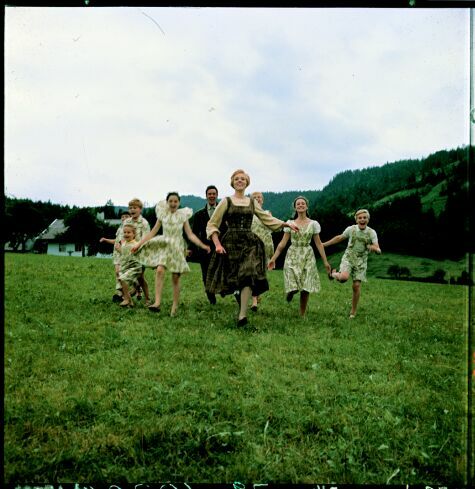 Actually, this is a photo from the 1965 movie "The Sound of Music," one of the productions featured in the series. The Rev. 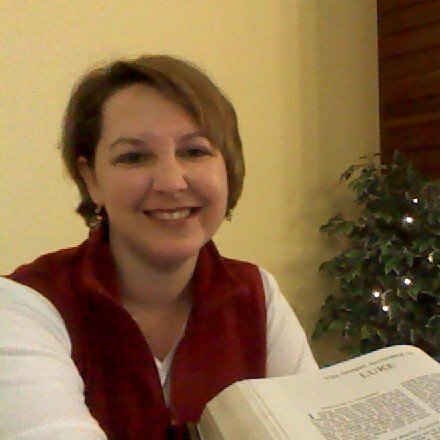 Kerri Parker, pastor of McFarland United Church of Christ, is changing it up this summer with a 12-week "God on Broadway" series. It may not be immediately clear what God has to do with “Rent” or “Ragtime” or “Shrek,” and that’s OK. The Rev. Kerri Parker, pastor of McFarland United Church of Christ, isn’t always sure at first, either, and she’s the one leading this summer’s “God on Broadway” series at the church. On Aug. 3, she’s scheduled to give a sermon on “The 25th Annual Putnam County Spelling Bee,” a 2005 Broadway production. Sparking people’s imagination, not biblical purity, is really the point. “I think explicitly connecting pop culture with people’s faith is always a sound (idea),” she said. Accomplished pianist Paul Fritsch sprinkled other tunes from the musical throughout the service, eliciting wild applause and causing one usher to break into some Bob Fosse moves during the offertory. “My guess is a lot of people will be singing ‘Do-Re-Mi’ sometime during the week, and that will bring them back to something said in church,” Fritsch said later. During her sermon, Parker confessed to knowing the 1965 Julie Andrews movie by heart, having watched it annually growing up. She pointed out that the lyrics to “Climb Ev’ry Mountain” say to climb every mountain, ford every stream, follow every rainbow. I assumed “The Sound of Music” was her all-time favorite musical, but she told me afterward it’s “Les Miserables.” She already covered that one last summer, when she piloted the “God on Broadway” idea over five Sundays. It was such a hit, she extended the run. Broadway isn’t always known for promoting family values, but Parker said she’s not worried about a few PG-13 references slipping through. “Rent,” an edgy musical set for July 13, follows a group of impoverished young artists struggling to survive in New York City in the shadow of the AIDS epidemic. Parker’s effort stands out not just for its creativity but also for bucking the “summer slump,” that tendency for churches to downshift during the months when families vacation. The Sunday I attended, the church ran out of bulletins. The summer series runs through Aug. 31, wrapping up with “The Phantom of the Opera.” Services are Sundays at 10 a.m. at 5710 Anthony St. in McFarland. For more information, visit mcfarlanducc.org or contact goodnews@mcfarlanducc.org. You can reach reporter Doug Erickson at derickson@madison.com or 608-252-6149. 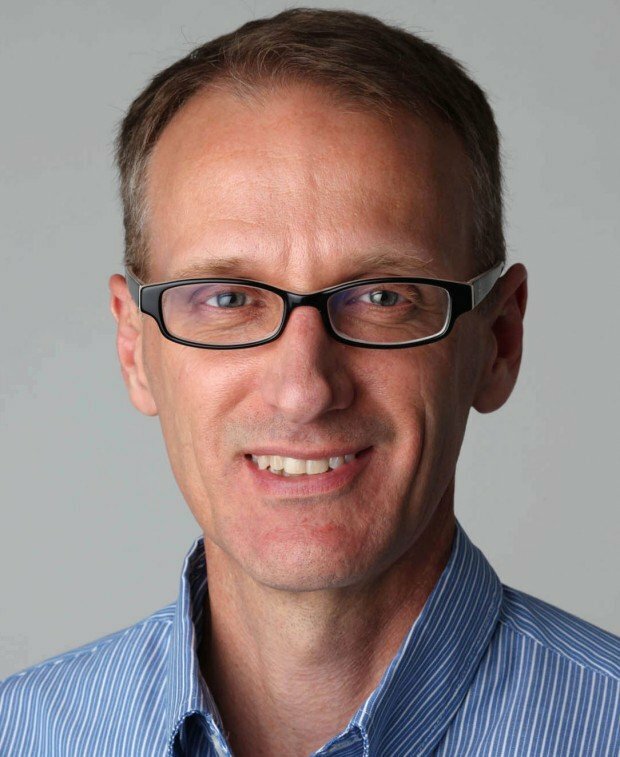 Reporter Doug Erickson explores matters of faith, values and ethics in Wisconsin.